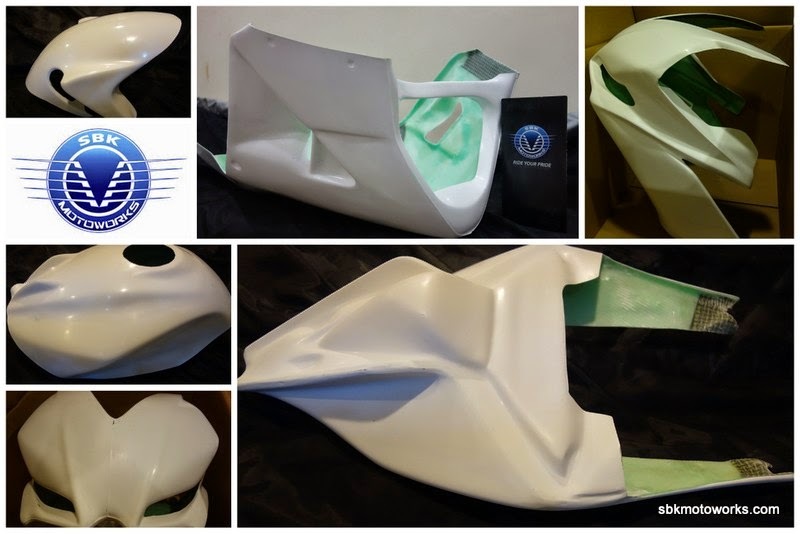 We are also offering wide selection for fiber glass race fairing with an affordable price. Produced by our own factory, direct from factory and we ship worldwide. With the basic principle of providing the protection for bike and in accordance to FIM race regulations, we produce the best cost fiber glass race fairing for your race bike. 1) Tell us your bike model & year? 2) Do you need race tail OR sport tail? We will quote you the best price with shipping cost.